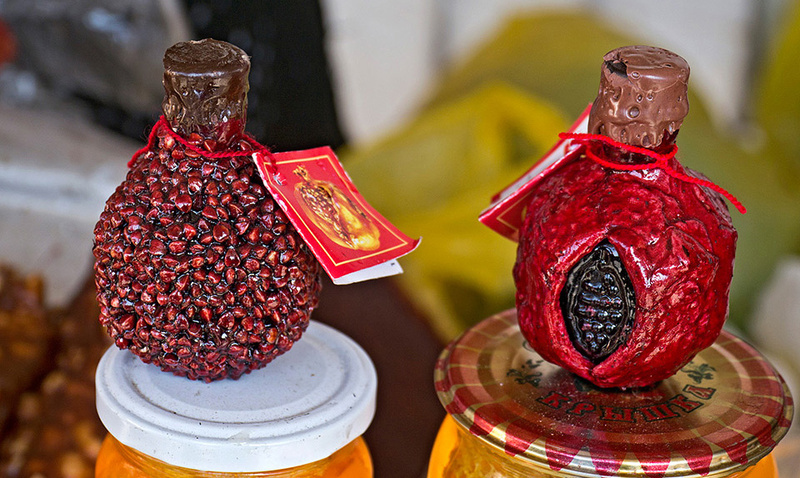 This tour is a combination of Armeian nature, culture,culinary and wine. The main focus of the tour is to show that Armenia is one of the oldest wine making country in this region. This is evidenced by 6000 years old cave-winery in Areni region, found recently by the archaeologists which archeological excavations is still going on. DAY 1: Arrival at Yerevan Zvartnots Airport, transfer to the selected hotel. Check – in and rest at the hotel. DAY 2: After breakfast Tour to Heritage Sites which are “must visited” places. Visit the religious center of Armenia – Echmiatsin which is the “Vatican” city of Armenia with the Holy See of the Armenian Apostolic Church where the Supreme Patriarch (Catholicos) of All Armenians resides. On the way back to Yerevan visit the Ruins of Zvartnots Cathedral – the place of “celestial angels”. The remnants of Zvartnots, even in ruins, are a majestic sight. Return to Yerevan. Lunch after visit Armenia cognac factory with degustation. In 1998, the Yerevan Brandy Company became part of Pernod Ricard Group, the world’s leader in the Premium spirits industry. Cherishing the traditions of Armenian brandy-making Pernod Ricard elevated them to a whole new level and gave ARARAT brandies new opportunities to develop on the international market. DAY 3: After breakfast. 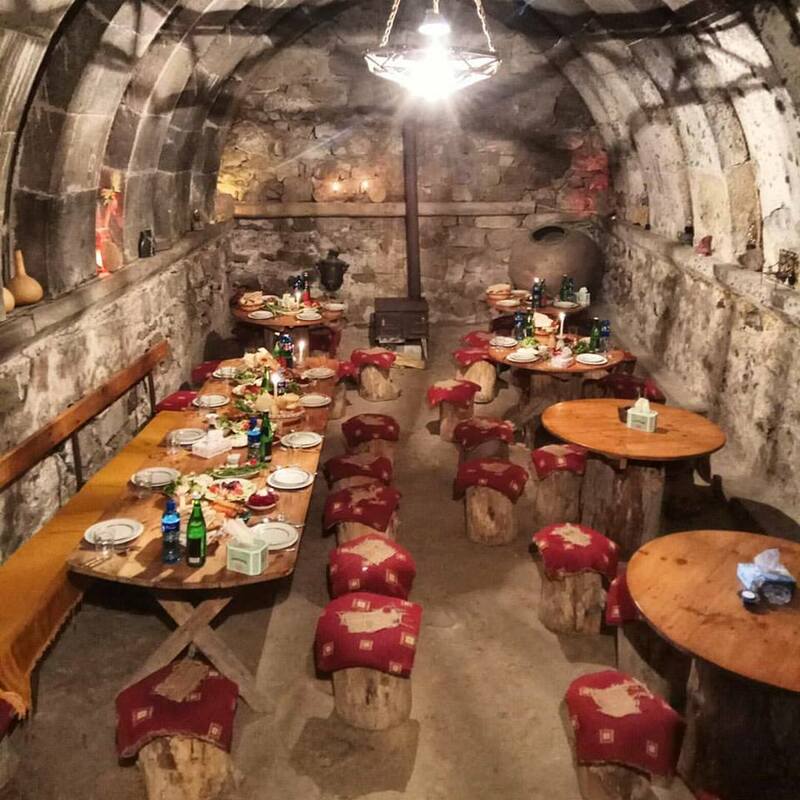 A fantastic tour dedicated to exploration of Southern Armenia combining the magic of Armenia’s finest medieval architecture with stunning landscapes by driving through the agricultural heart of Armenia. Our first stop will be at the Khor Virap Monastery – the most important place of pilgrimage of Armenia. Continue to the previous residence of Syunik’s bishops – Noravank monastery, nestle at the narrow gorge in the impressive mountainous landscape. BBQ lunch at the cave in Noravank. On the way back to Yerevan visit to the winery in the village Areni wine tasting made from the endemic grapes. DAY 4: After breakfast at the hotel. City tour in Yerevan. Yerevan is one of the most ancient cities in the world founded in 782B.C. Now Yerevan is a modern European city with much to offer. Fist visit will be Matenadaran (UNESCO World’s Documentary Heritage) – Depository of Ancient Manuscripts and a serious Institute of Scientific Research on Ancient Manuscripts. Street and square tour including: Yerevan State University , Victory Bridge, Genocide memorial with Museum, Sports & Concerts complex, Kiev Bridge, Parliament, Residence of President, Academy of Sciences. Lunch in the locale restaurant. 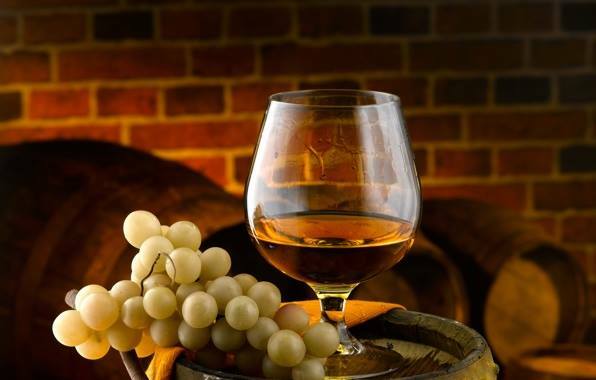 Visit Yerevan Ararat – Brandy – Wine – Vodka Factory which is situated in Hrazdan Gorge, one of the most picturesque places of Armenia. In the 16th century Fortress was build on this sight by Persian Farhad Pasha. All this area occupied most part of town and used to be cultural and domestic sight. In 1877 he established here a wine making factory. O/N in Yerevan. DAY 5: After breakfast at the hotel. Tour to Saghmosavank monastery. then Hovhanavank monastery on the edge of Kasakh river canyon, in the 13th century Vachutian dukes built Saghmosavank monastery. After lunch A beautiful tour to Armas Wine Factory with tasting. O/N in Yerevan.